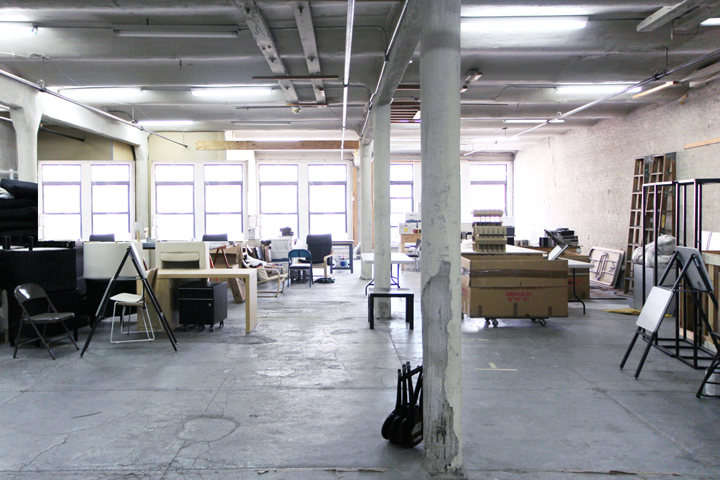 A new place for creative thinking in New York City. Few resources and a lack of qualified but affordable workspace have always been problems in the field of creative production, especially in New York City. The New Museum is now launching a project that is designed to support creative practitioners working in areas of art, technology, and design. NEW INC, as it’s called, is the first museum-led incubator, a shared workspace and professional development program offering a collaborative space for a new community of ingenious and artistic minds. Opening in summer 2014, the call for applications is open now. The New Museum, know for its mission of supporting new art and new ideas, will offer co-working desk space for 12 , 6 or 3 months with access to professional development programming and a robust network of mentors and advisors. NEW INC was founded by Lisa Phillips and Karen Wong, and is directed by Julia Kaganskiy, with the aim to encourage new modes of cultural production in a lab-like environment. In an interview with Kaganskiy we learn more about the original ideas and the project itself. What were the basic ideas for this Incubator? Julia Kaganskiy: The New Museum has a history of being an experimental contemporary art institution supporting art and new ideas. It is not a collecting institution and has always thought of itself as an incubator for artists, curators, and new ideas for museum, artistic and curatorial practice. It’s is very much committed to pushing boundaries in that perspective. 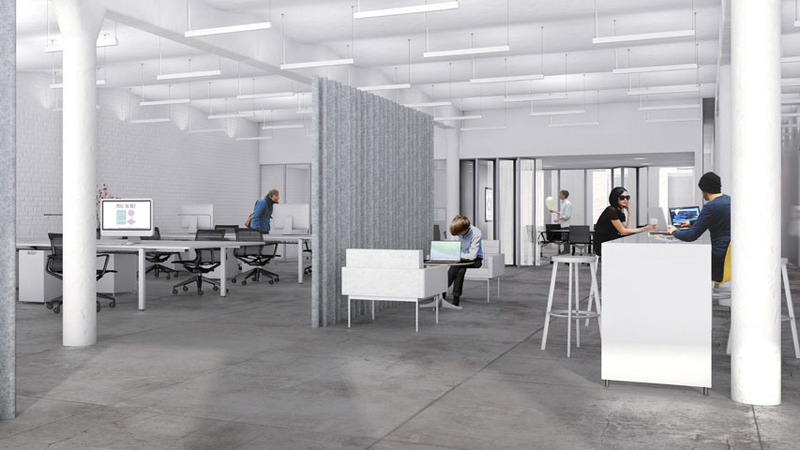 The Incubator is partly inspired by recent trends that we have seen: The co-working movement, and this new freelance work culture, and obviously New York City’s status as a technology hub. We are also looking at how today’s museums can help support emerging forms of creativity and cultural production. The Incubator is therefore focused on this intersection of art, design and technology and is intending to provide a shared workspace as well as a professional development program to support new creative enterprises, and individuals or small teams who are working together to build a sustainable creative practice. How important is that submitted projects are closely related to museum practice? Do applicants have to work on projects that are useful for museum management and/or exhibition making? It is not a fundamental requirement that the project has to be engaging in museum practice. In general, we are much more interested in how artists and designers are using technology in a creative way – that might be inventing tools or applications, working on a new product or platform, or forming a creative studio or collective that’s working on realizing their own interactive installations, experiences and/or art pieces. So it’s really geared more towards supporting new kinds of creative practitioners who are innovating in the cultural sector with the help of technological tools and resources. But we would of course be happy to support several projects that are leveraging technology for digital learning projects or something that relates to museum practice more directly. You will offer professional development service and workshops to sustain the development of those ideas. Will there be any kind of programming, showcasing the results of those projects? Yes. We are still defining what it will look like. It is our intention to culminate the year-long program in some sort of public presentation, maybe it will be a symposium, or a live demonstration / presentation day, where the members can show their work. We are also figuring out a way to publicize these ideas and act as a platform for the people and projects in the space. One of the things that I’m personally interested in is in trying to investigate new models for supporting the creative economy as well. Some practical info: Participants can ‘win’ a working desk, professional support and development workshops. For how many months will this first session be? The full-time membership is 12 months, with the option to extend for one more year. 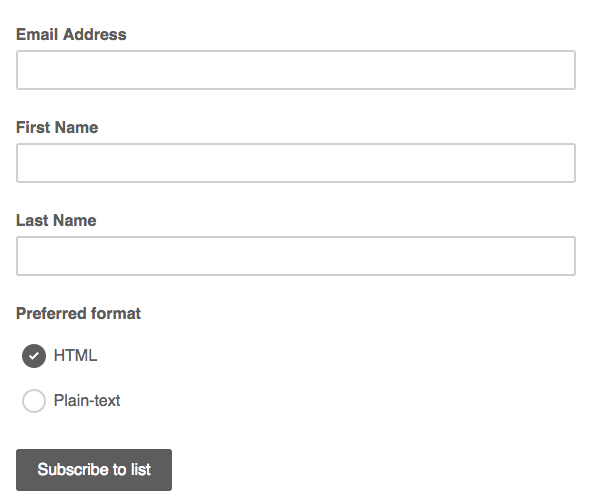 Part time memberships are on a base of 3 or 6 months, with the option to prolong as well. Does that mean that you are thinking about expanding in the future? If the program is successful, we’d certainly love to expand it. The building where we are located is next to the New Museum, and the program will occupy for now the second floor. On the 6th floor we are building out artist studios where exhibition-related artist residency programs will take place. There are other floors that are currently occupied by artists who have been working there for years and years, and they will obviously stay. Other floors are used for storage and archives, so potentially there is room to expand if the program is successful. You are partnering with affiliates like IDEAS CITY and Rhizome, as well as Columbia University Graduate School of Architecture, Planning and Preservation (GSAPP) Studio-X. and others. What are your plans for engaging with the neighborhood? The New Museum is very much focused on being a great neighbor and engaging with the neighborhood. 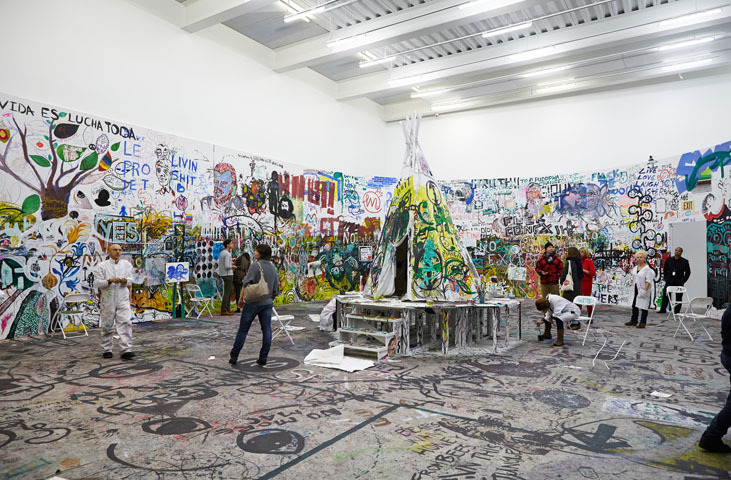 In fact, the current exhibition that we have on show right now with Pawel Althamer is called “The Neighbors”. It’s very much a part of our thinking. We are very interested in forging creative partnerships and engaging the greater community. We’re talking to a couple of organizations, but we’re also waiting to see who our members will be and what their interests and needs are. We want to tailor the program to them as much as possible, so we might wait to pursue collaborations until we have a better idea of our own community. What about the sustainability of this project? This initiative is a not-profit model. We are planning on charging for desk space in order to cover our operating costs, so all the membership fees are going to cover the overhead of the space and the services that we are offering. I think that creating this self-sustaining program is really an exciting new model for Museums. We’ll be in a better position to support our membership community if we ourselves are financially stable and independent. Thank you Julia for you kind availability. This article has been published on Wall Street International Magazine.